It’s back!! The In Shadow Selfie. And we need you!! 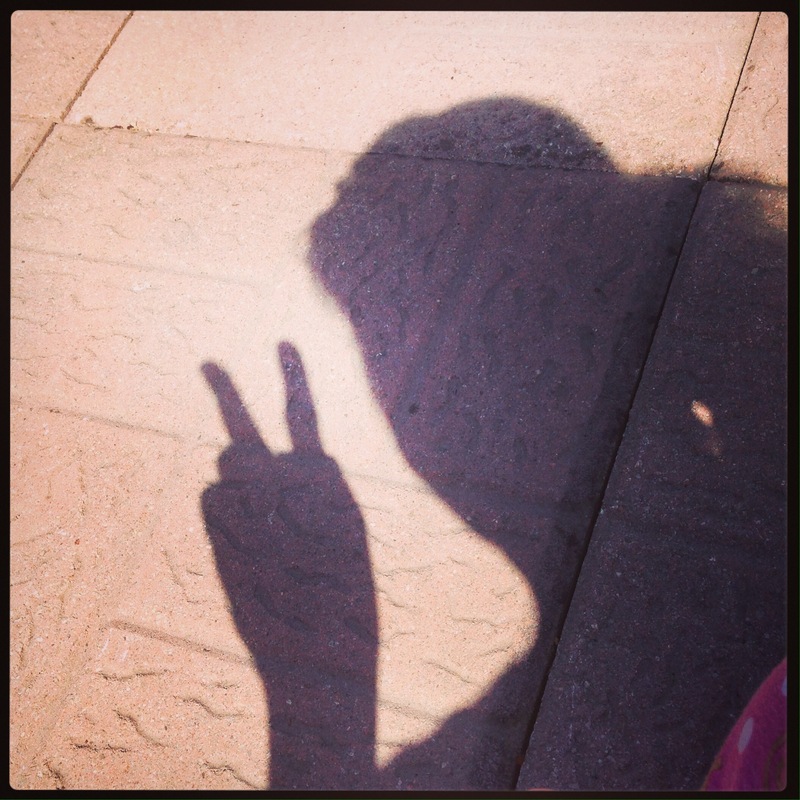 We are back, and we are taking some more #InShadowSelfie’s! Remember last year when we got a fricking POWER RANGER to play!?! WHUT!! So, May 16-22 is Mental Health Awareness week, and I want to help kickstart the mental health conversation…and I know you want to help too. 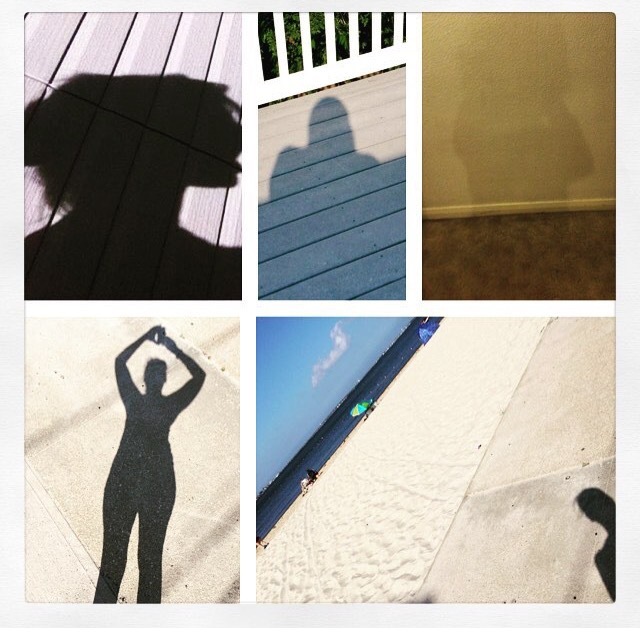 You take a selfie of your shadow. You post it online with the hashtag #InShadowSelfie. 1.) Why do this? What’s the point? Last year it was to spread mental health awareness and start a conversation, but this year I say we expand on that. It’s May, five months into the year, and three people I know have committed suicide. So this year, I think, as well as spreading awareness, our selfies will be a salute to absent friends. You do not have to suffer from mental illness to take part. All are welcome to play. The more the merrier. 2.) The sun never shines here. Can I use a lamp to make my shadow? YES!!! There are no rules about light source. 3.) Can we get creative, making shadow puppets and stuff? 4.) How many times can I selfie and post? 5.) Ugh. But what if I misunderstand and mess up my pic? How embarrassing!! First of all, I’m an advocate for silliness. Also, you CANNOT mess this up. No such words exist during #InShadowSelfie time. The only thing you’re supposed to do is have fun, and maybe flex some artistic muscles. I think that’s it! For reals this time. Spread the word. Let’s try and get as many people involved as possible! Posted by bookishblurb on May 5, 2016 in Buzz, In Shadow Selfie, Mental Health, Talk Fear.